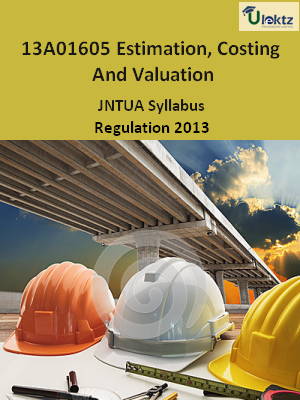 Description :B. 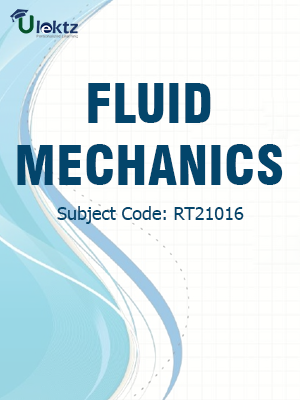 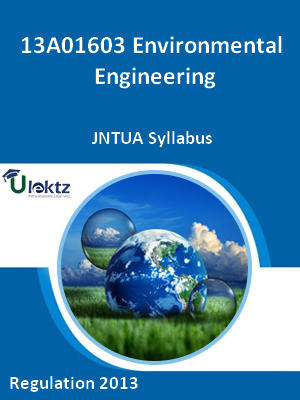 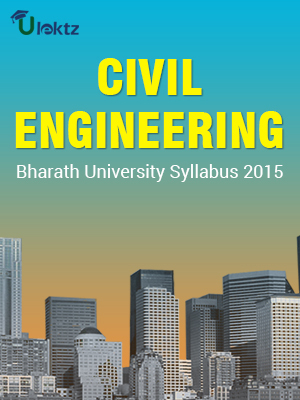 TECH – CIVIL ENGINEERING (FULL TIME) CURRICULUM & SYLLABUS 2015 of CIVIL covers the latest syllabus prescribed by Bharath University, Tamil Nadu (BU) for regulation 2015. 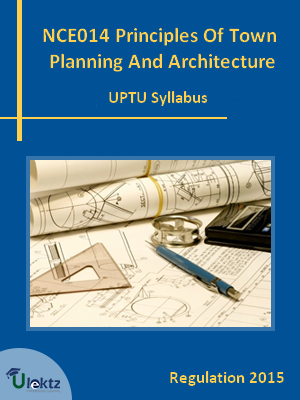 Author: Bharath Institute of Higher Education and Research, Published by uLektz Learning Solutions Private Limited.